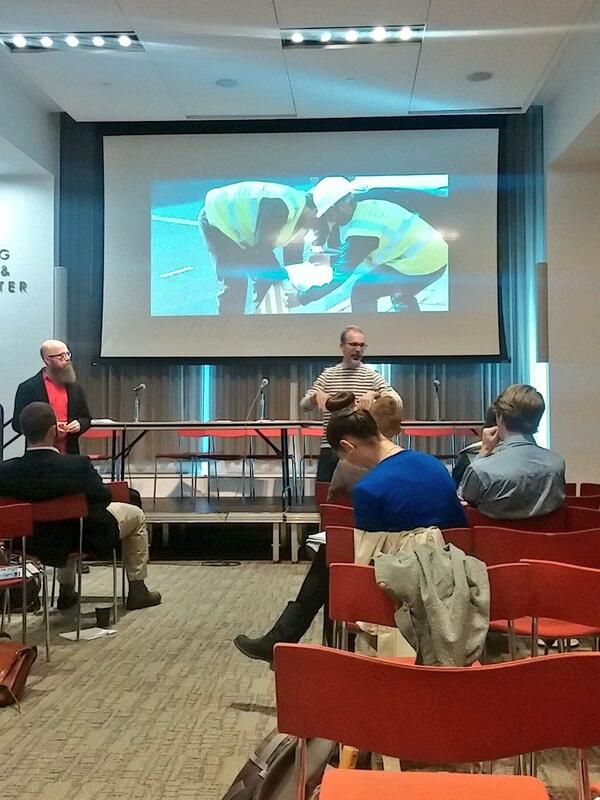 Last Saturday, October 17th, Steve and Steve gave the opening remarks and presented a workshop at Humanity in Action’s New York Conference. This year’s conference explored the theme of arts and activism addressing social issues in the United States. The event will featured keynotes, workshops and a Senior Fellow reunion dinner.